Two fixes if you cannot see requests – either tap on the blue button that says “All” and change to “requests” or re set the game. It feels like most people attacking my base now have come to terms with latest update – getting far fewer defence wins. Jets I have noticed making a come back. It also looks like some people are using the mercenaries in their HQ more than usual to get an advantage. The game has changed once again – I fear it might cause another lot of people to leave the game [rather than join] other squads. So do share what new tactics and troop loads are helping you overcome new update which has buffed mortars and bursts but nerfed heavy and rebel infantry equipment. The result is we are more likely to get new members from newbies to the game. From their point of view these changes are not as significant till they hit level 6/7 onwards. That means we need to accept “I want to join your squad” requests. As Fundin and I cannot be around 24/7 I have promoted King, Hel and Val so they can accept people and guide them through the game. So not repeating yourself ad nauseam feel free to mention they should google: Rebel3Squad website. You can give them password for protected pages in game chat. Only when we have a squad war on will we be wary of accepting people. Encourage them to read the “Stuff You Should Know” page which explains donations, where to find statistics on troops, buildings and time upgrading etc. Key thing is to stress they must only donate what is requested and not to worry if at first they need to build factories so can do speeders. They will get there in time. Think of it as an investment in our squad’s future. If they are hopeless or never on we can always boot them. Edit: from developer notes you can read in the game latest changes which I have here for ease of reference. Basically the infantry swamp attack is over. My base has won easily 6 defences in a row (moving from 4% to top 0.88%, on Tatooine, but appreciate in conflict most of you below level 10 have people higher than you attacking your base. Only solution is to change tactics. Have more vehicles. Have done that using Txs to replace some infantry and only using Kessen as my hero. Only 100% poorly designed bases at mo, good bases doing well getting 1 star instead of steam rolling. When the defences were out of kilter last time, they changed it in about five days. My advice is to sit tight if you just cannot win. However, people still need donations more than ever as defending only way to do well in conflict. So please do come on to the game still. My internet connection today is coming and going faster than a mating rabbit. Been like this for hours so no idea if I will be on at all. With various people travelling away and on holiday, or entertaining their mother this Mothering Sunday, the next squad war we will try and get going will be Saturday 1 April. So use that time to upgrade star commands, droideka etc. The stats for the Lakaru can be read here. 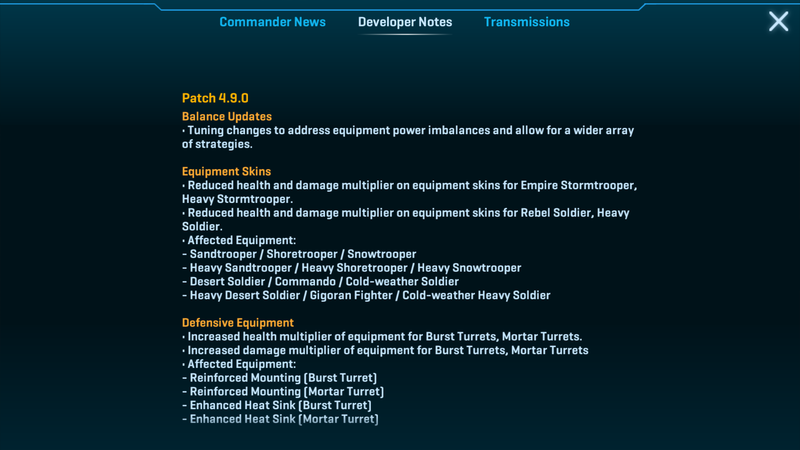 As the description in game suggests this unit is designed to take over from wookies as your unit for tackling turrets. For main game I honestly doubt will use. There is no multiplier impact on turrets – and its attack is as good or reduced against other targets. Hails will do a better job than these guys on turrets; plus their range of five means will die quickly as opposed to hails that keep their distance. Not to mention with current buff in heavies and rebels. Yet how long will that buff remain? The game changes that a unit that seemed pointless can become must have. The advantage of the Lakaru might be squad wars. 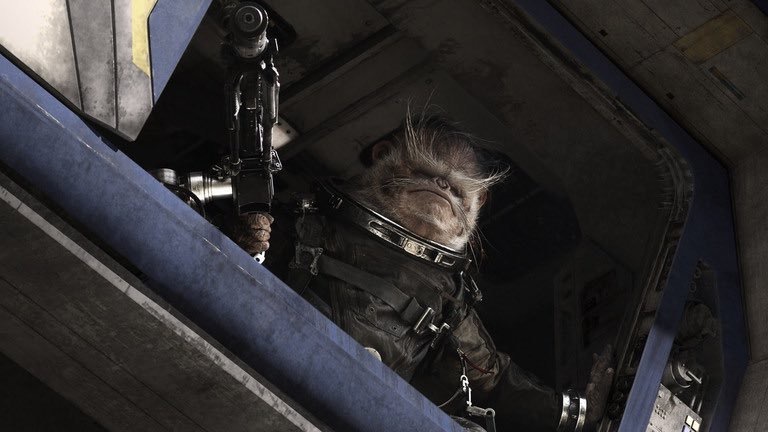 Imagine when we have Takodana boosting their firepower or Dandoran healing them, but no Yavin or Tatooine. In that situation a handful could be useful. As always it depends how you play the game. As it has no defensive value (unlike Tog) I do not plan to level up that high. 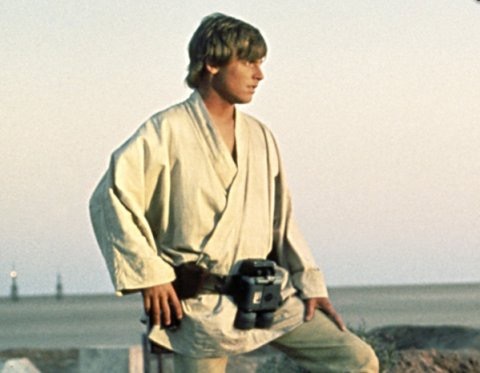 Remember Tatooine is the easiest conflict to get into top 2%. Start playing a bit from beginning. About 10 successful 2 or 3 star wins a day should be enough. Usually need up to double on others. On Er Kit even more grinding to be done. Heads up that we will not be doing midweek squad war till either matchmaking changes or we have at least six level 10s able to fight. Will continue to review, but given availability one war a week should be enough and weekend wars we seem to be more likely to get a fair match up.